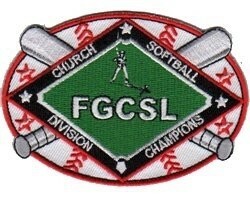 Updated Saturday February 6, 2016 by Full Gospel Church Softball League of AZ. If anyone would like or need prayer for anything, the FGCSL Board would love to pray for you! Please email heatherpluhar73@gmail.com your prayer request and we will lift up your prayer to our Lord, Jesus Christ!